Update: Gold is sold out, but it’s the same price in blue. 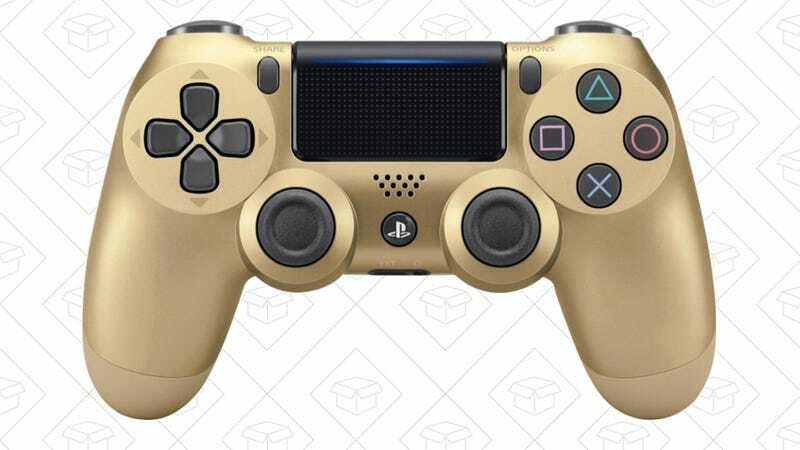 Many people are saying that this beautiful golden PS4 controller is the best, and is being recognized more and more. It’s being discounted very strongly today. PURCHASE? !